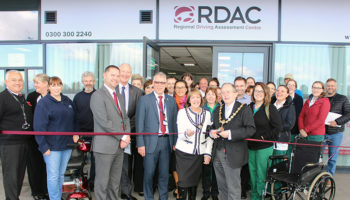 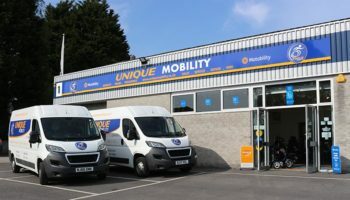 An online platform that promotes wheelchair accessible vehicles and directs users to local dealers has achieved a new milestone after it reached £5m of sales. 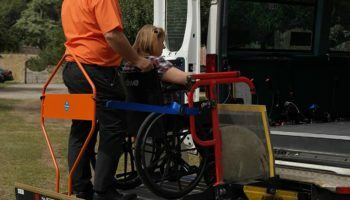 WAV Compare is consists of five websites designed to help people find wheelchair accessible vehicles that include equipment like hand controls or access for a powerchair. 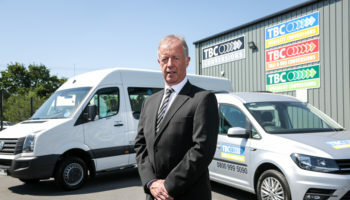 WAV Compare, which was founded seven years ago, works in partnership with the majority of used and new WAV dealers across the UK, including the likes of Brook Miller and Allied Mobility. 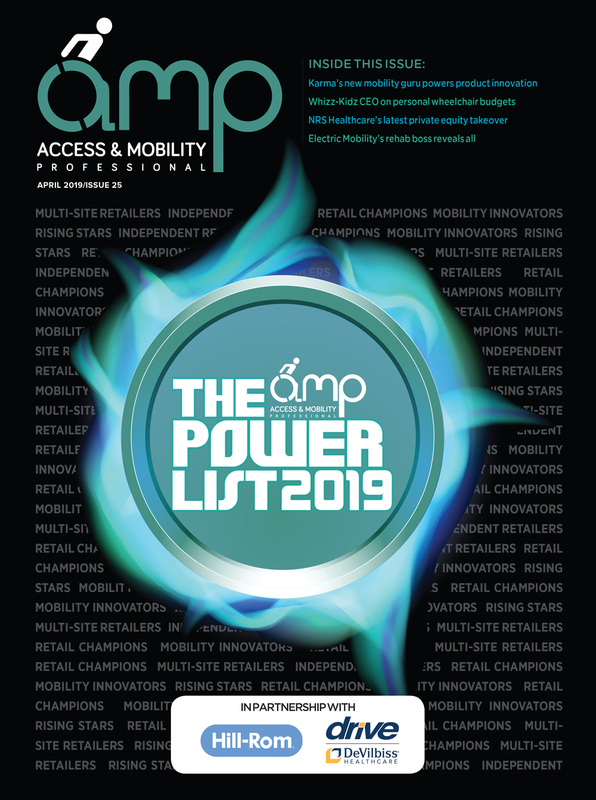 With more than 500 vehicles available to view online, the number of people visiting the platform has grown significantly over the last 18 months following investment in the stock system and new websites – all having a positive impact for dealers resulting in more sales. 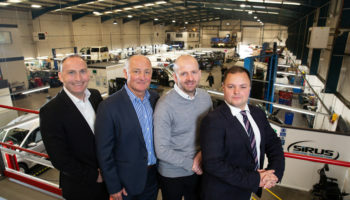 A spokesman for the company said: “This milestone is a significant achievement for us and proves the value of our network for both dealers and the buyer. 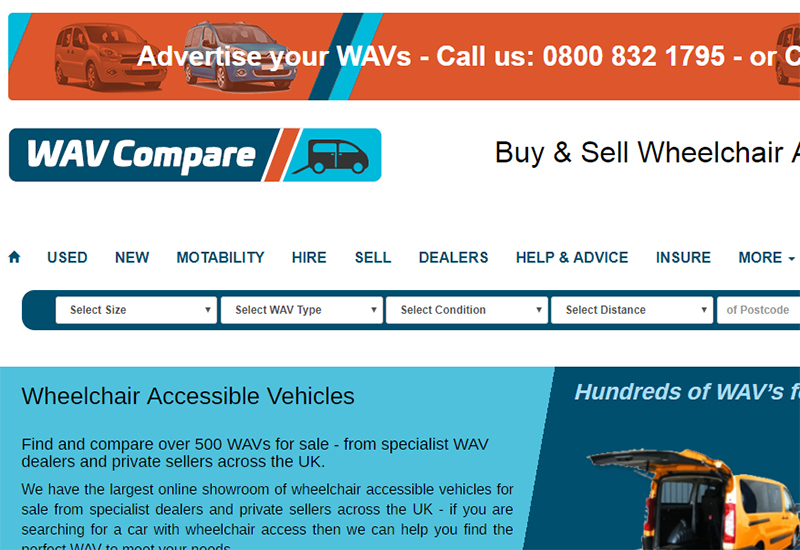 WAV Compare generates revenue through specialist dealers and private sellers to advertise a wheelchair accessible vehicle.